Apollo astronaut was hero of the future. 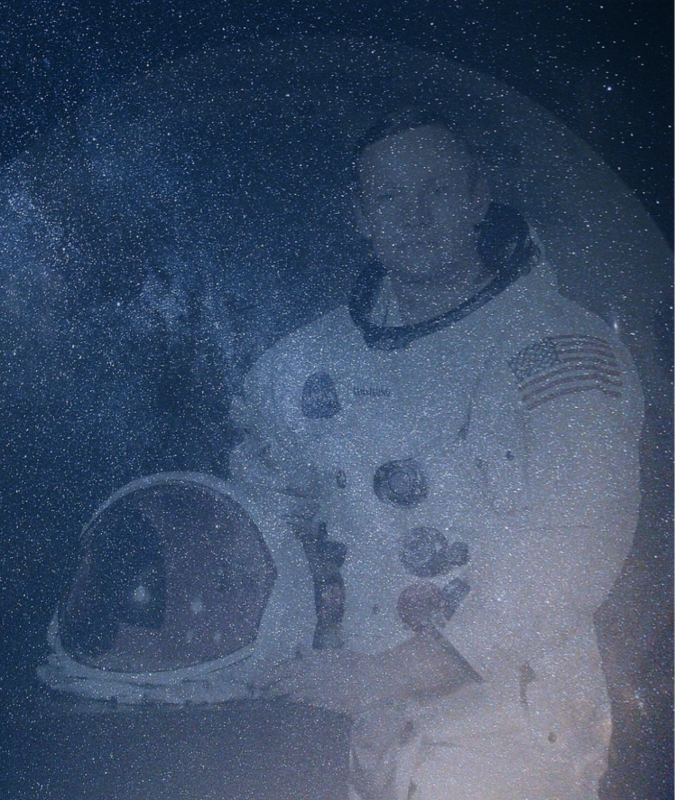 In recognizing the life and achievements of Neil Armstrong we honor a man for more than heroic feats of the past. Perhaps more than any other American hero, Armstrong’s “giant leap” onto the surface of the Moon showed us our future. With his passing on Saturday, August 25, this brave Apollo 11 astronaut leaves a legacy which all of us in the international space community must strive to uphold. Those of us who are part of that community through Kepler Space Institute join others in remembering Armstrong and honoring him and the 11 other heroic Apollo astronauts who walked on the Moon. We pledge to do whatever we can to open up the future that they revealed. Through his intelligence, wisdom, courage and vision, Armstrong helped those who would follow him see more clearly what can be done by building on the foundation put in place by others. He serves as an ideal role model and unique leader for all citizens of our beautiful planet.